Last week I was fortunate to spend time chatting with local artist Rebecca Hind from the Ruskin School of Fine Art. 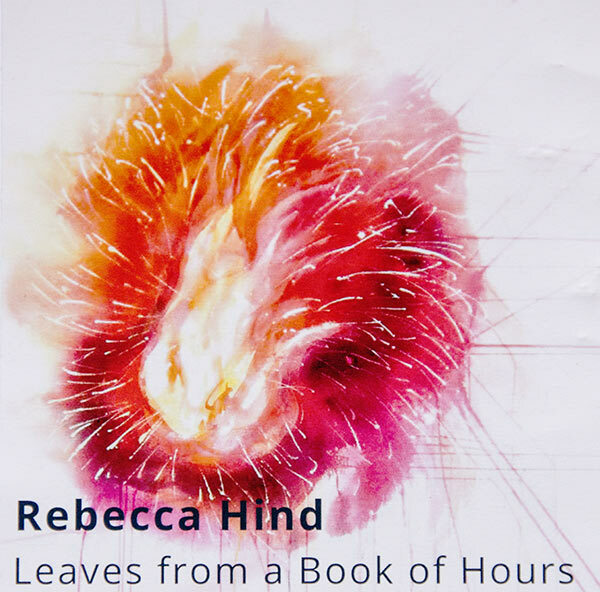 She has a watercolour exhibition called ‘Leaves from a Book of Hours’ which is open to all by appointment (at The Kendrew Barn, St Giles Street, Oxford – running for three weekends). If you would like to view the exhibition, please visit the here for further information. 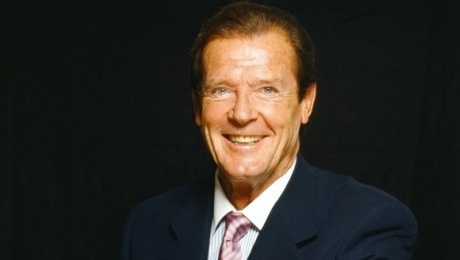 “I want the Union Jack cushion Sir Roger Moore is presumably sitting on tonight. Might be collectors item after tomorrow”. Interestingly the cushion and the Scottish vote was one of the first topics he started on. Directing the flow of interview questions at Sir Roger’s biographer and assistant Gareth Owen. The pairing made for some fun banter. The first half covered Moore’s early career and seemingly haphazard foray into acting. A lot was made of the number of jobs he was sacked from, to humourous effect by Gareth. Moore counted many stories about the studios, his TV career on shows such as Ivanhoe, The Saint (I had no idea he tried to buy the rights) and The Persuaders!. He also spoke a bit about directing episodes of The Saint and Persuaders!, a side of Moore which isn’t widely covered. It included a number of anecdotes of trying to get Tony Curtis to play ball such as re-recording dialogue. Then came the interval, when you could grab some obligatory refreshments. Despite all the good humour throughout there was also a hint of melancholy for all the greats no long with us (including the recent loss of Richard Kiel who played Jaws in the James Bond films – the two were good friends). There is a sense that Sir Roger is one of the old guard remaining from a by-gone era. The Q&A was also extremely poignant considering the vast distance many fans had travelled to see Sir Roger speak, including one or two old friends such as A View to a kill co-star Fiona Fullerton. The most affecting moment for me was when the daughter of Film make-up artist Eric Allwright asked a question and mentioned that her dad was also in attendance in audience – Sir Roger was clearly moved by this. His recalling of character actor Percy Herbert was also extremely heart-felt. At the risk of continuing on this downbeat note, both the first half and second half both ended on a surprisingly serious tone: part one ending on the horrific car accident director Basil Dearden who coaxed the most impressive performance from Moore’s entire career in The Man Who Haunted Himself (one of the few times Moore was required to do real acting), and the second half ending on his introduction and involvement with the charity Unicef. Despite this, however, it was really an evening of celebration, great humour and the time breezed by like just like an enjoyable matinée (in fact it over-ran by some 40 minutes). Sir Roger was in fine fettle which belied his age of almost 87 to prove to everyone in the audience that nobody does it better.